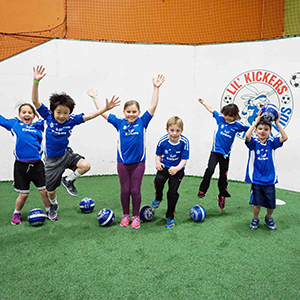 Fun youth leagues for all ages and skill levels! 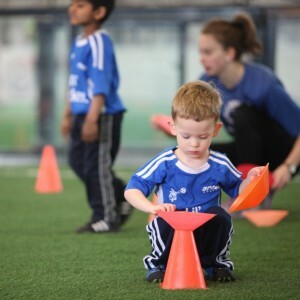 New youth leagues starting soon! Try a free class today! Open enrollment, join anytime! Shooting clinics to box lacrosse, we have it all! Over 40 golf courses to play. Get moving with our fun and energetic field trips. Let us host your grad party! Amazing mitzvahs and tons of fun.